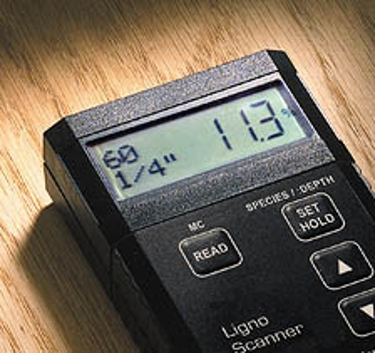 Pin-Pinless Meters are one of the most useful meters because it incorporates all the features of both the pin and pinless type meters. 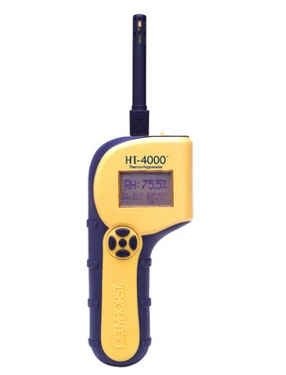 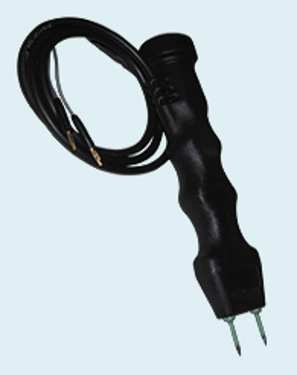 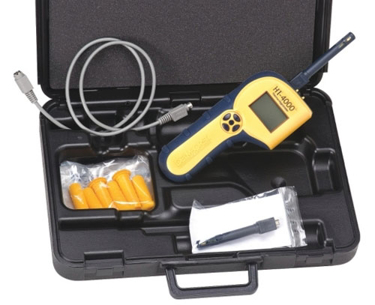 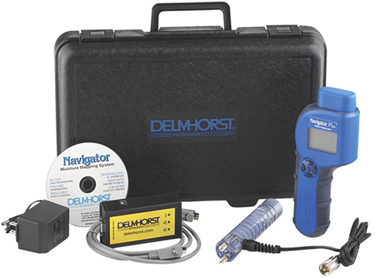 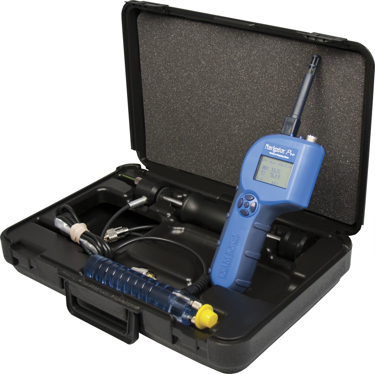 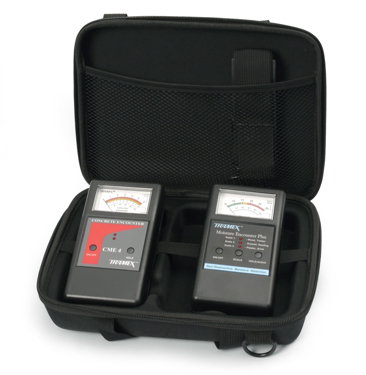 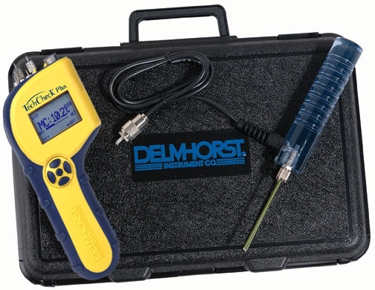 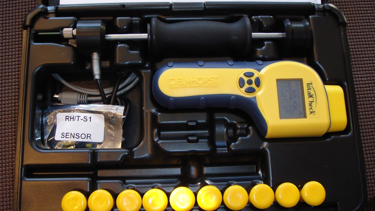 Because this type of meter offers the option to measure moisture content using both methods of reading moisture, one meter may be able to identify problem areas and then also be used to pinpoint the exact location where moisture damage or buildup is occurring. 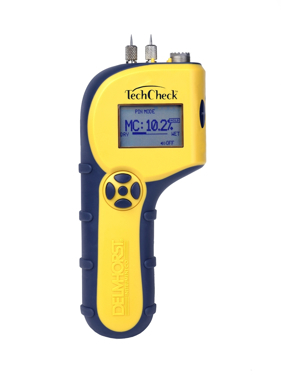 Essentially, this type of meter would utilize the same scales of MC% for wood and non-wood substrates, and allow the end user the versatility necessary for a full inspection in determining areas where moisture is an issue.